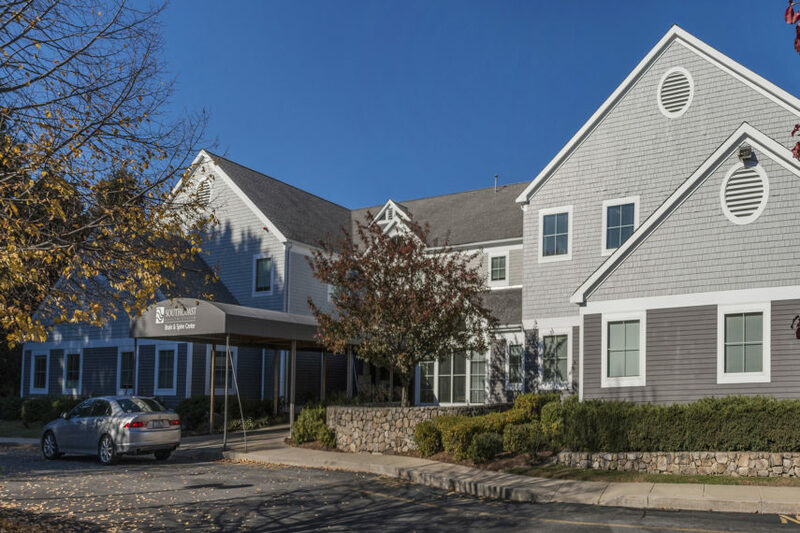 If you’re looking for clinical expertise in the neurosciences, the offices of Southcoast Brain & Spine Center in Dartmouth, MA offer personalized care with a human touch. Our skilled and highly-trained team of neurologists, neurosurgeons, physiatrists, neuropsychologists, and pain medicine extend healing through a wide range of noninvasive therapies and advanced surgical procedures. We offer the following brain and spine services at our center for neuroscience in Dartmouth. Visit our Brain & Spine center on Hawthorn Street to receive orthopedic and neurology services from an experienced team, dedicated to your well-being. To learn more about what we offer or to set up an appointment with one of our neurologists in Dartmouth, contact us today at 855-778-0088.